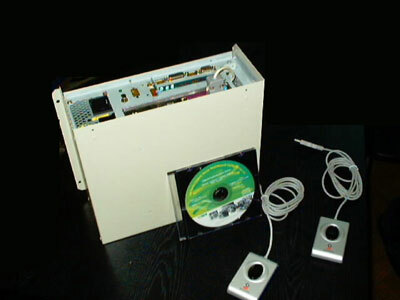 Computerized system of managing access to buildings and sites is designed to monitor sites using biometric fingerprint identification by fingerprint reader (scanner) and to control electrical locks with additional possibility to manage any other devices and mechanisms, as well as to process the signals from different sensors. 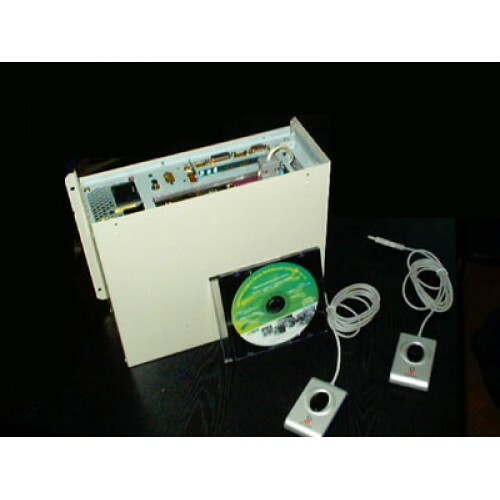 The basic version of the system is designed to open doors using biometric fingerprint scanners that identify your fingerprint. In order for the door to open, all you need to do is to place your left thumb on the scanner. The whole operation takes no more than a second! And it is 100% reliable! The system cannot be tricked because it remembers not only the fingerprint itself, but also other biometric characteristics that are unique for different people. After installing BIO SKD, you will no longer need to carry keys, access cards, key chains and other objects that are easy to lose, give to someone else, break, etc. The program does not work in one instance only - if one of the fingers is severely damaged. Minor or frequent injuries (cuts) are OK and do not interfere with the identification! 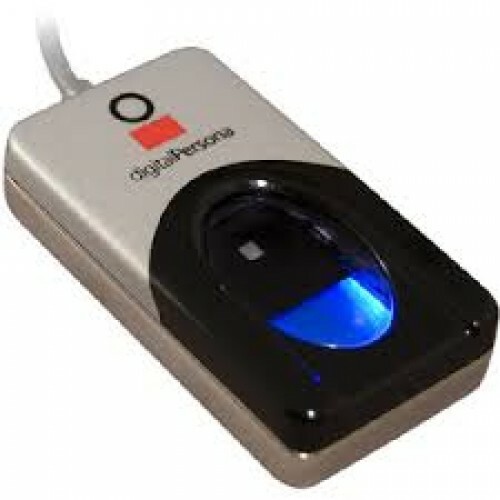 All data and settings are stored on the computer, access to which is only permitted by the biometric method also, i.e. by placing the thumb on the scanner. BIO SKD can be installed on any site, from a home to a large industrial site. Previously such systems were only used on secret military bases. Later they were used by large banks to access deposit safes of their clients. Recently biometric identification technologies became much more popular, and are now affordable to most companies or even an individual. The system can be installed in a minimal version: 2 scanners and 2 locks/devices. If necessary, the number of devices can be increased almost indefinitely. It is possible to build a global network for managing remote sites with one central control system that would collect and process statistical data! The number of users can be anywhere from 1 to 10,000 and more. Integration with surveillance cameras and the Internet via secure channels can be easily achieved. Because each site is different and the price depends on many parameters, we can not state a certain price. We can only give an estimate based on the number of scanners needed and the number of the potential users.